Call it vegan milk, oat milk, or dairy-free milk, this is surely going to be a showstopper. Well, my dear friends, if there is a lactose intolerance problem at home or you have turned vegan or have soy sensitivity or want to try out dairy-free alternatives, then you will surely fall in love with this white beauty. If you trust me and my recipes, then this one is a MUST TRY. I have already experimented with it in a dairy-free ice cream yesterday. Nobody in the family could think of it being a no cream, no milk kulfi. It was one delish, healthy attempt at kulfi making. Since it was just an experiment, I have used only 1/4 cup of oats here. I suggest you go for a small batch initially and do a taste test. 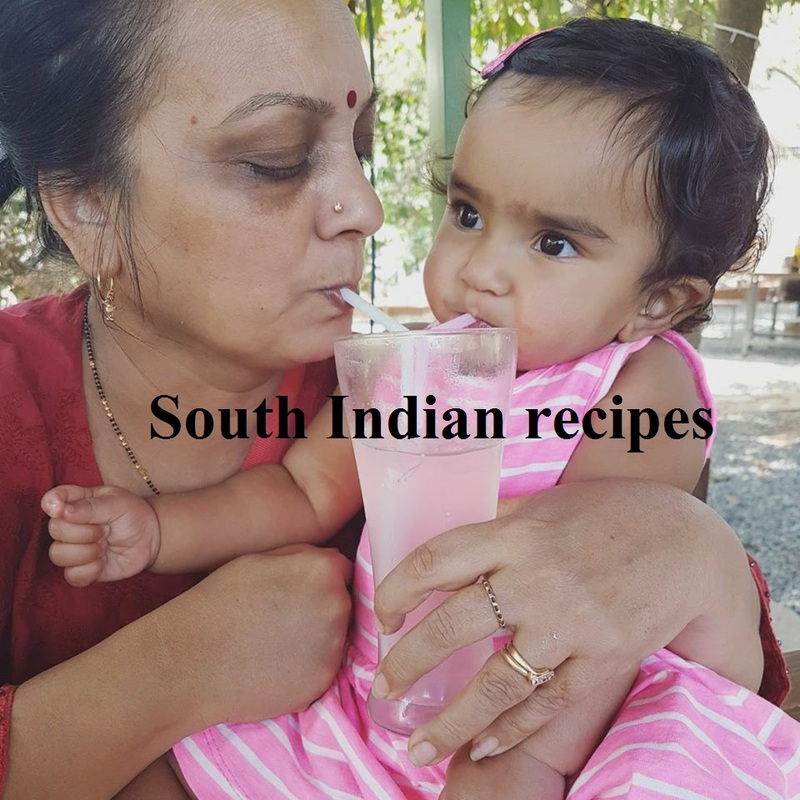 If the taste appeals to your taste buds (which I am sure will), you can go for a bigger batch. But if you have nut allergy, besides lactose intolerance, then this will surely be your go-to milk recipe. 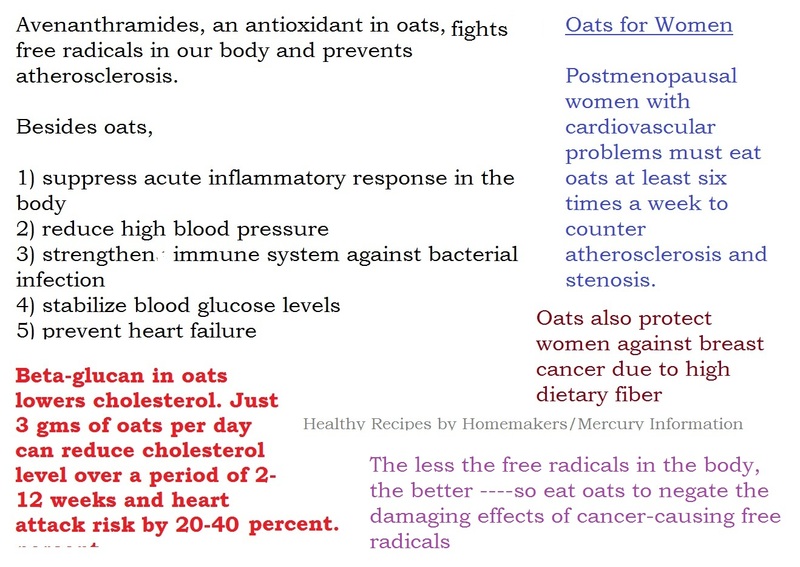 Oats is one of my favorite ingredients these days. 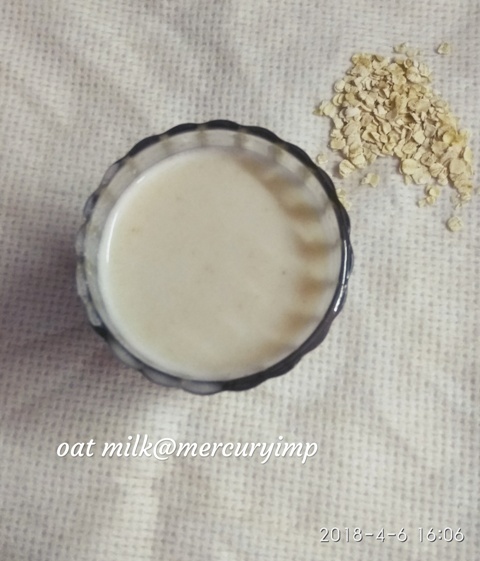 After having tried this super grain in cakes, cookies, curries, drinks, soups, and kulfis, it was time to make oat milk. Trust you me, I had never imagined oat milk to taste so rich and yummy. Add 1 tsp of homemade almond butter to your oat milk and you will take heavenly sips of one of the yummiest dairy milk alternatives. 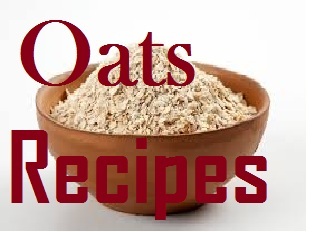 Let's go through oats benefits first and then do visit our 100+oats recipes page. We soon plan to come up with our oats cookbook. Dry roast rolled oats first. I keep oats on a hot skillet after making rotis.Stir once or twice and your oats are roasted beautifully. Take a smell test and if they feel raw, you can roast them a little longer. Add dry roasted oats to a bowl and add 1/2 cup of water. You can add more water here to ensure oats are immersed fully. Allow this mix to rest for at least 2 hours. I kept it in the refrigerator overnight. Since it's hot these days in north India, you would do well to refrigerate this mix. Take a tea strainer and strain the oat mix. 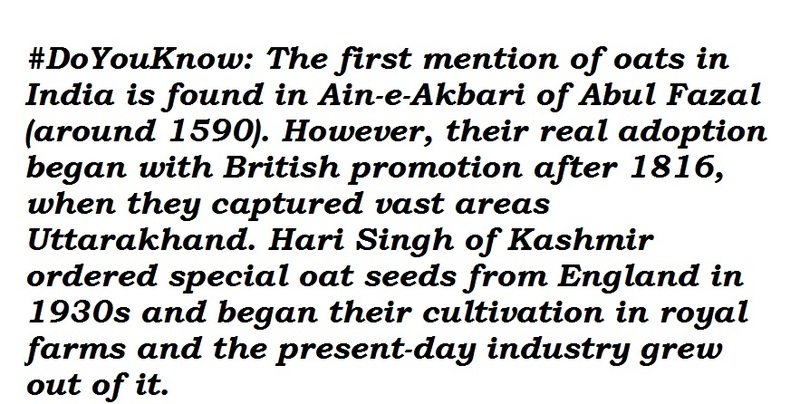 Throw away this water in which oats were soaked. Add strained oats. Next add 1/2 cup water first. Run the processor until oats look dissolved. Add 1/2 cup of remaining water and blitz again. If you wish to make flavorful oat milk, add cinnamon powder, cocoa powder, stevia or any other sweetener. 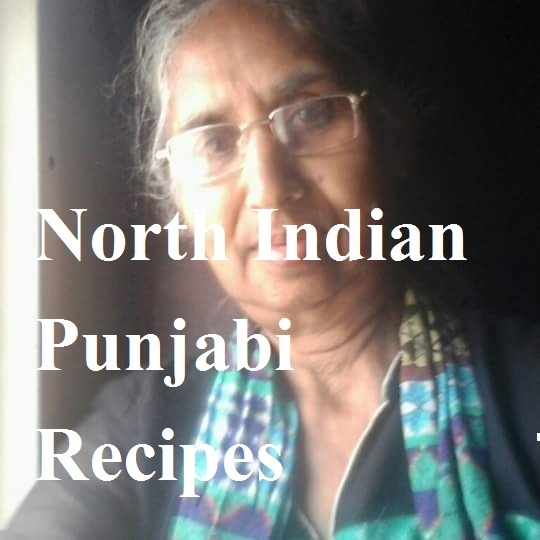 You can even add roasted nuts if you are not allergic to dry fruits. I did not strain the mix. If you wish, you can use a cheesecloth or nut bag to strain the mix - oat milk before adding the flavor ingredients. 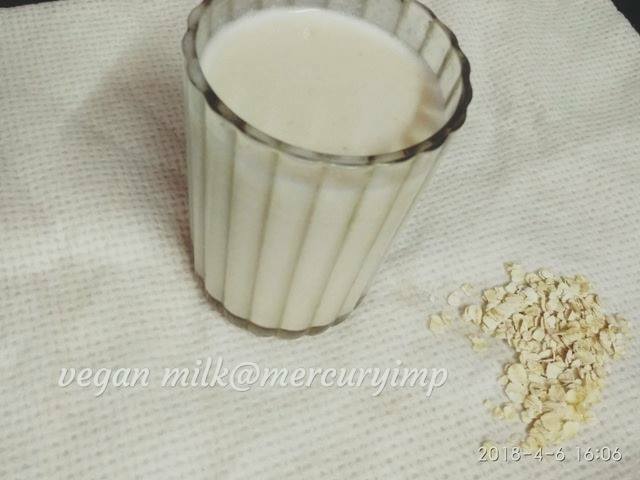 Enjoy soy-free, dairy-free, vegan oat milk as is! Somebody had asked if this milk can be used for tea and coffee. Well, I do not take coffee,but have read a lot about oat milk use in coffee . So you can surely take a taste test here too!! You will have a new dairy-free concoction. Sounds interesting, right? This grain-rich milk tastes really great. You have got to believe my words!! 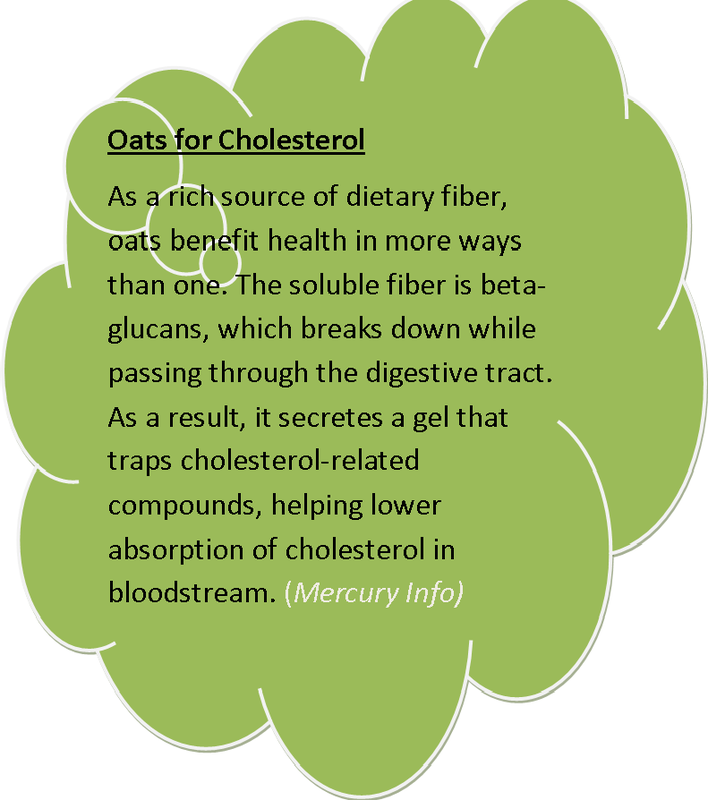 For 1 cup of oats, you can add up to 3 cups of water to get a thinner consistency. 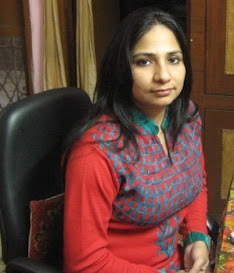 For a thicker, creamier texture, go for less amount of water. Outstanding. 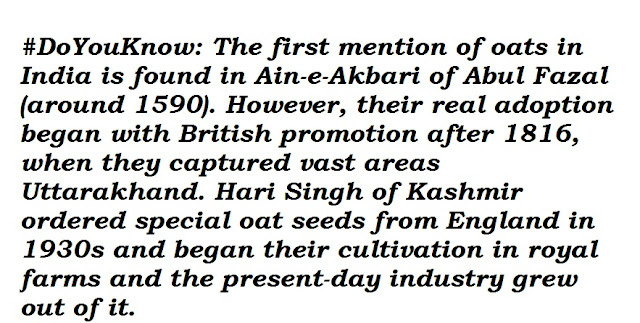 Never thought it as milk but I substituted it in place of milk in many recipes becoz of its characteristics. You will now do wonders 😎😁 with this invention I am sure. Yes, we all have been using it thus far, but never thought of the product as a whole. 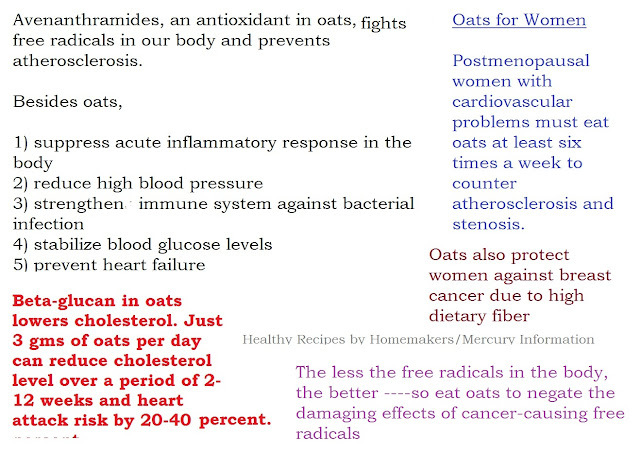 Oats is indeed the best ingredient for one and all. Oat milk is surely going to rewrite many recipes.